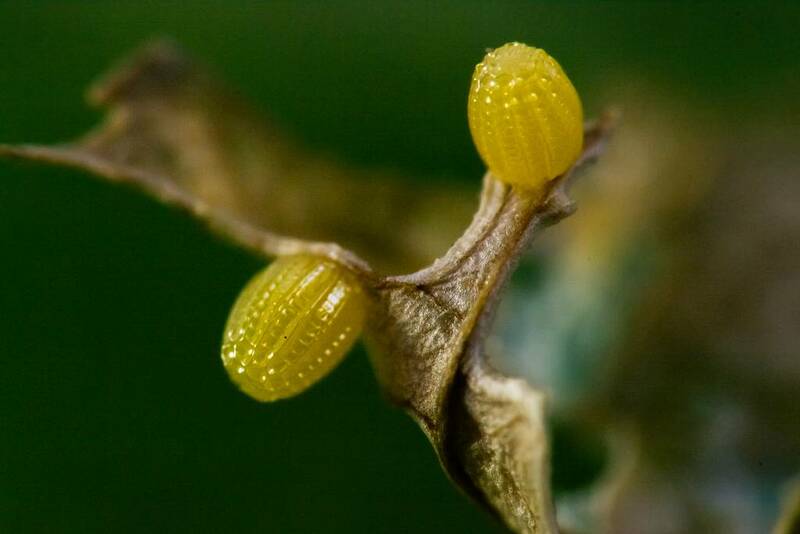 They may look like they come straight out of a science fiction film, but these eggs are real - they come from the stink bug. It’s life, but most certainly not as we know it. 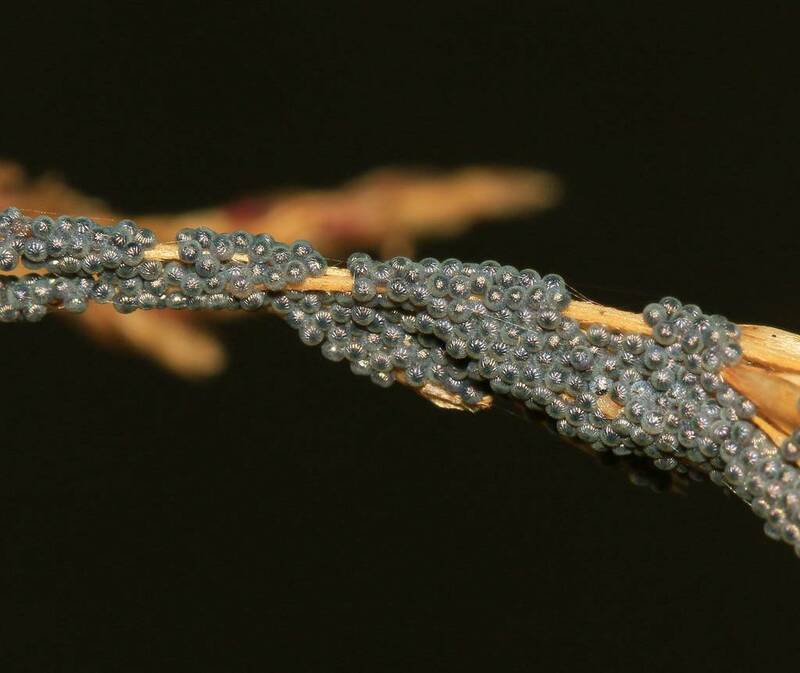 Take a look at the astonishing eggs of the alien nations all around us. 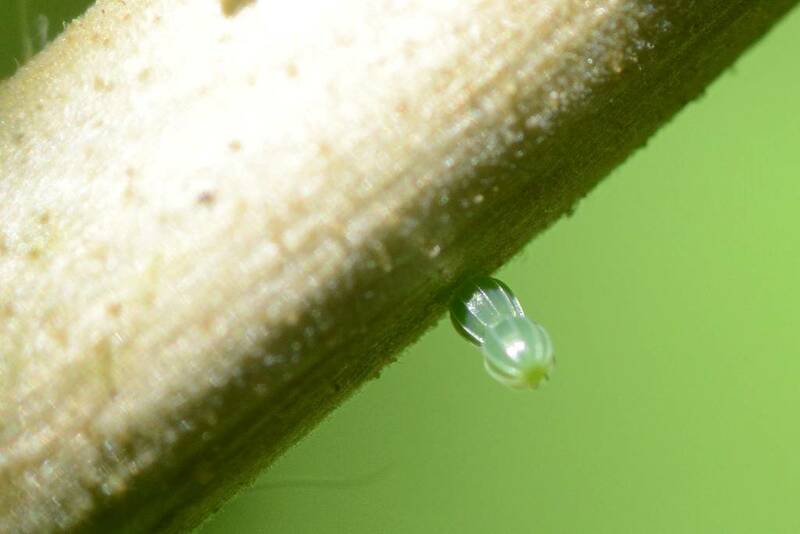 Lacewing eggs are attached to a leaf or a stalk by a slender piece of silk to place them, hopefully, out of harm’s way. What hatches, however, is the stuff of nightmares. The larvae immediately molt and then go on something approaching a feeding frenzy. As their senses (except that of touch) are not well developed they will essentially attack anything living that they touch in the hope that it is food. 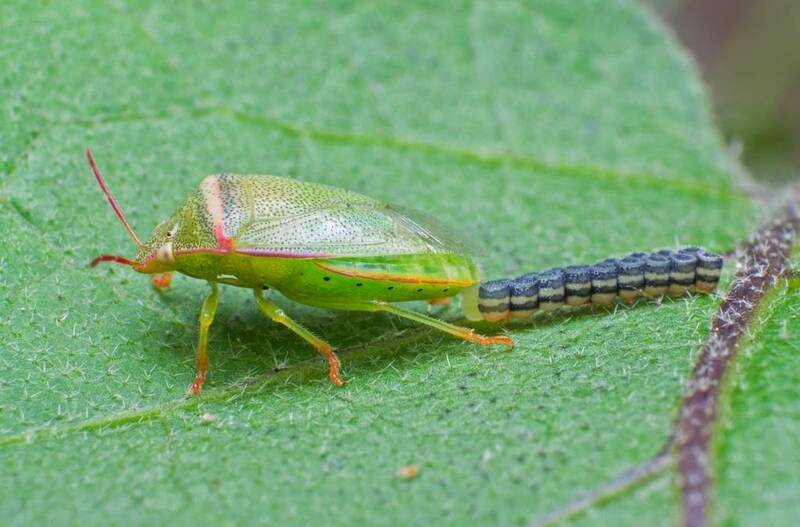 Once they are attached to their prey they will inject it with a digestive fluid – the insides of an aphid can be liquefied by a lacewing larva in an astonishing 90 seconds. 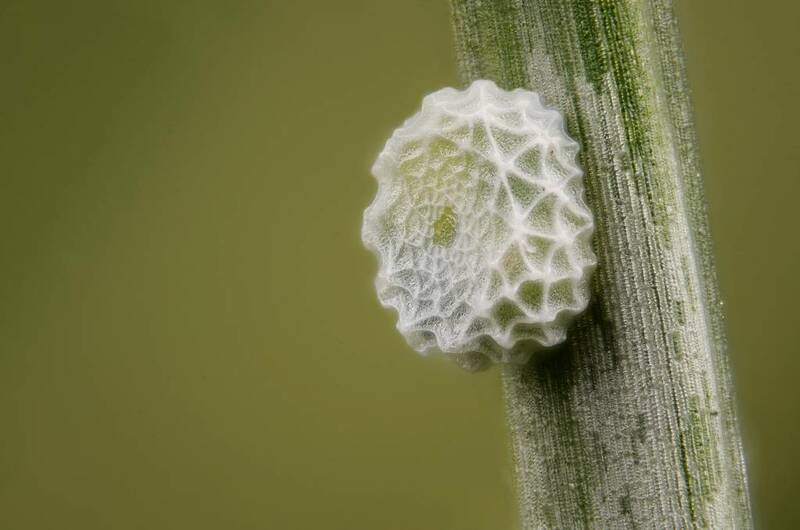 A single stick insect egg, taken in Maylaysia. Depending on the species, stick insects will lay between 100 and 1200 eggs. A number of species are parthenogenic which means that the females do not need to mate in order to produce offspring. However, the eggs from these virgin mothers as they are known never produce a single male offspring and all of them are exact copies of their mothers. 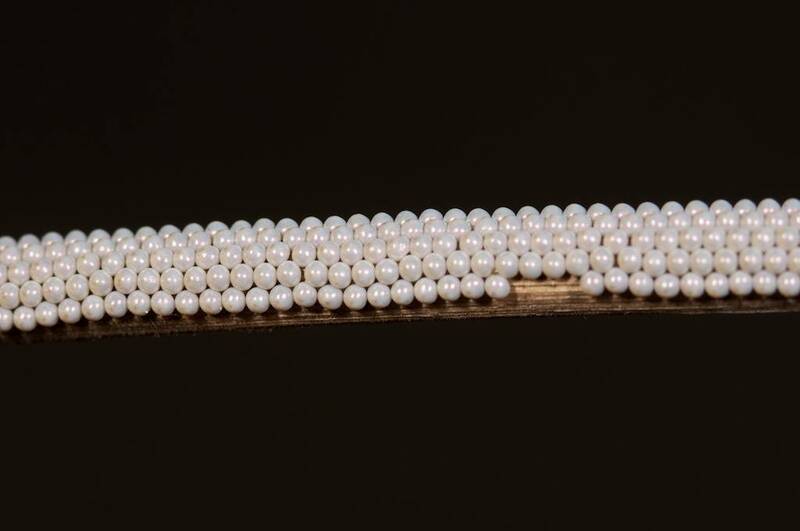 The eggs of the eastern tiger swallowtail butterfly are like tiny green pearls. 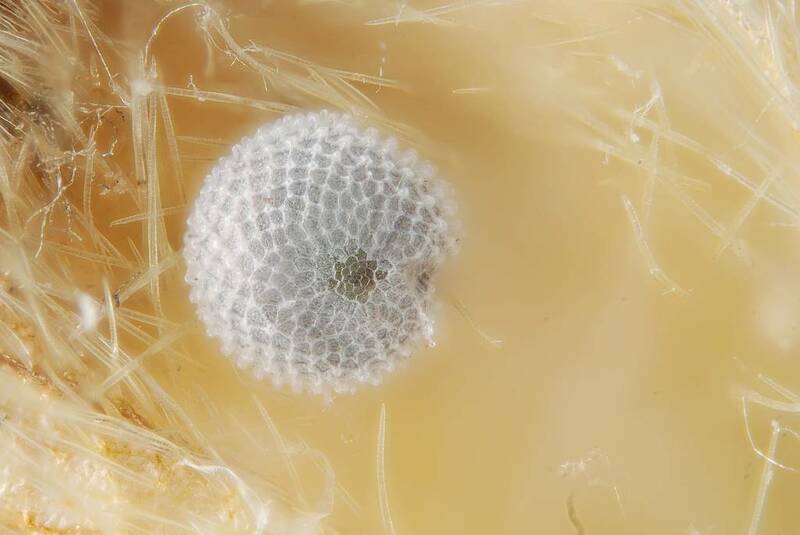 The eggs can be up to 1.2mm in width which makes them among the largest eggs of butterfly species. 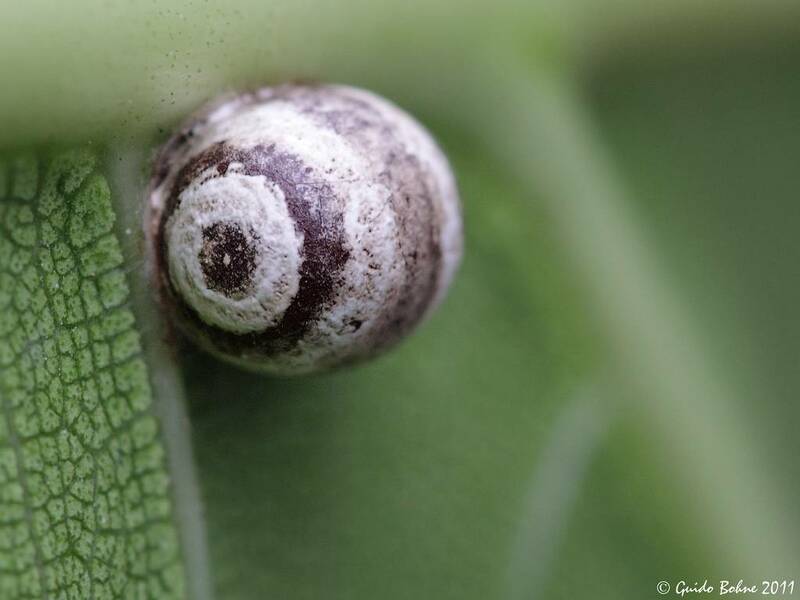 The first three instars of the caterpillar see it resemble a bird dropping – for one obvious reason: if it looks like guano the hope is it will not be eaten. 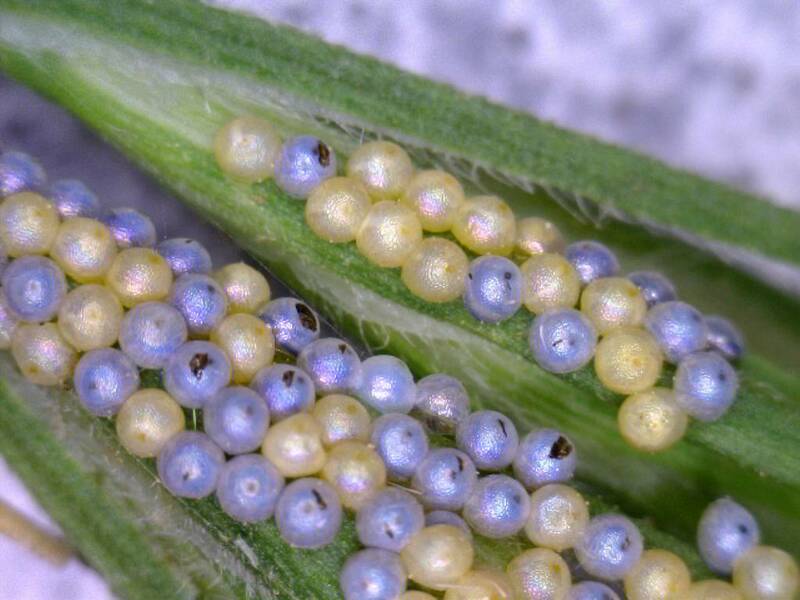 Eggs of the gulf fritillary butterfly look as if something far deadlier than a caterpillar is about to emerge (you might want to call Ellen Ripley). The caterpillar won't hug your face but it is, however, highly poisonous and most birds will avoid it. 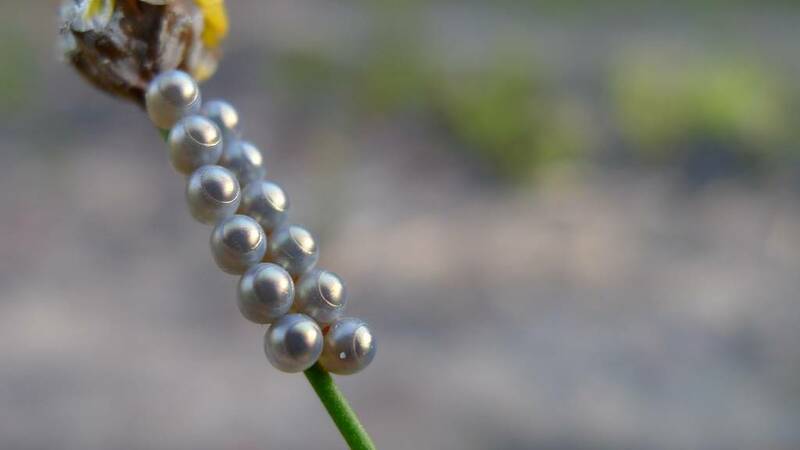 It isn’t poisonous to its own, however, and the caterpillars of eggs which hatch late in the season might just end up as lunch for their older cousins. 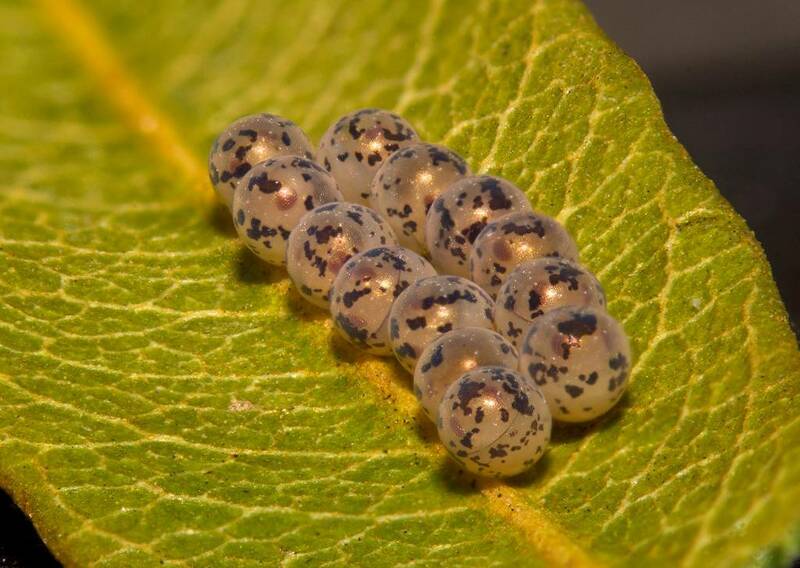 The satyr comma butterfly often lays eggs singly. 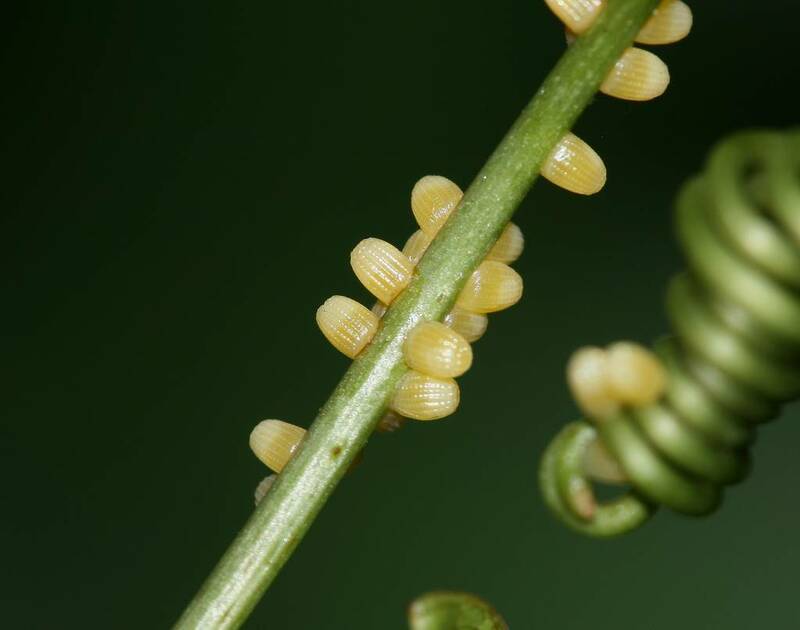 Once they hatch the caterpillars are solitary and feed on the leaves of their host plants. They only come out at night and when older, caterpillars will construct leaf shelters in which to hide away for the day. Sometimes it is easier to grasp just how tiny the eggs are by placing the mother in the shot too. 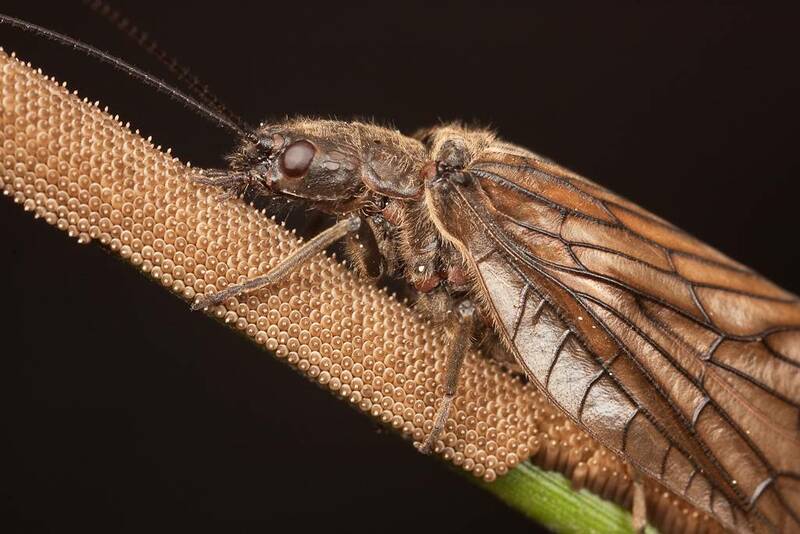 This female alderfly grows up to 25mm in length and lays her eggs on stems of grass over water. They hatch, they drop and the life-cycle begins again. 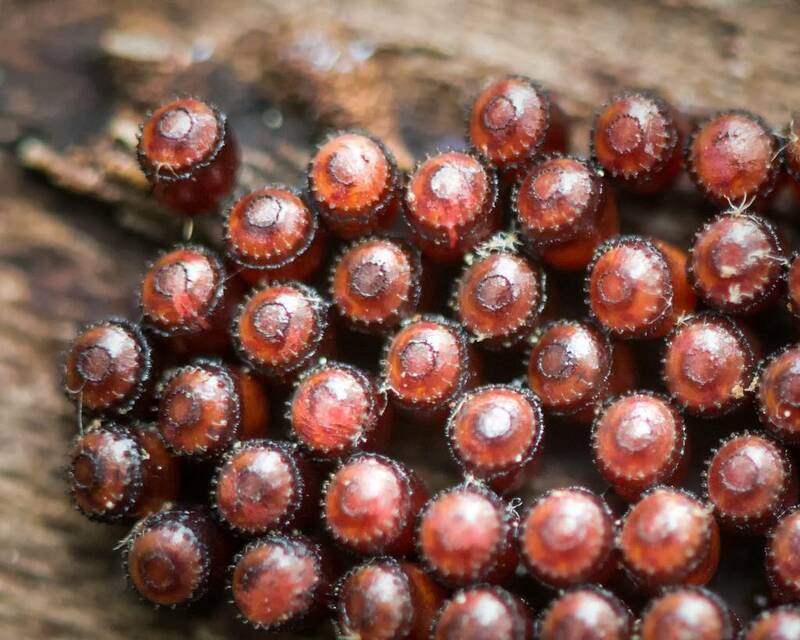 A ladybug oviposits hundreds of eggs and the voracious larvae will start feeding the moment they hatch. 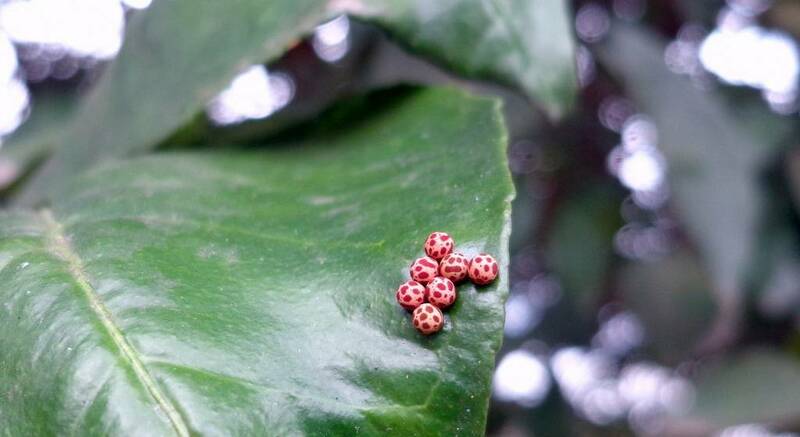 They are called ladybirds in the UK – originally it was Our Lady’s Bird in reference to Mary, the mother of Jesus in the Bible’s New Testament. 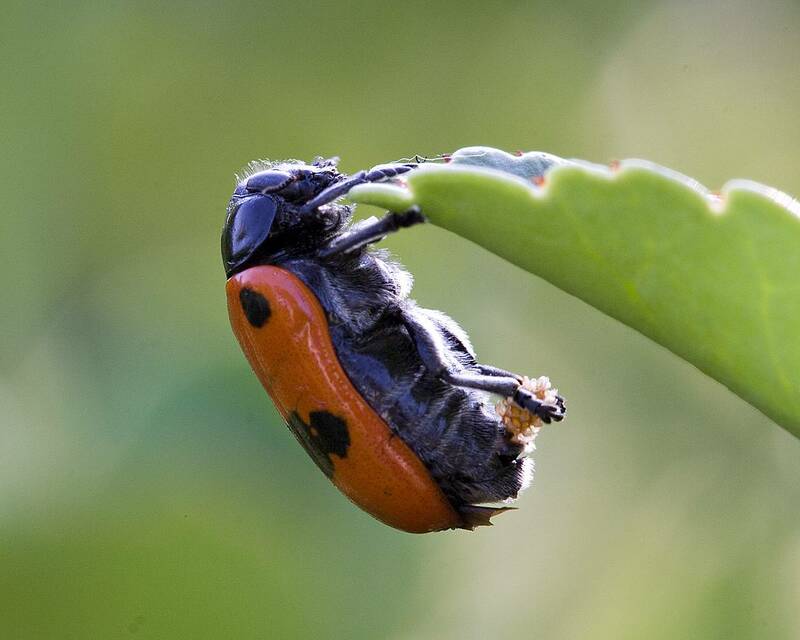 The Germans has similar ideas – their name for this popular but almost insanely ravenous insect is Marienkäfer which translates to Marybeetle. A shield bug, laying its eggs in careful rows. They are also known as stink bugs as, when handled roughly or attacked they will release a liquid which smells completely vile. The nymphs (which look the same as adults except they have no wings and are, of course, much smaller) share this facility. 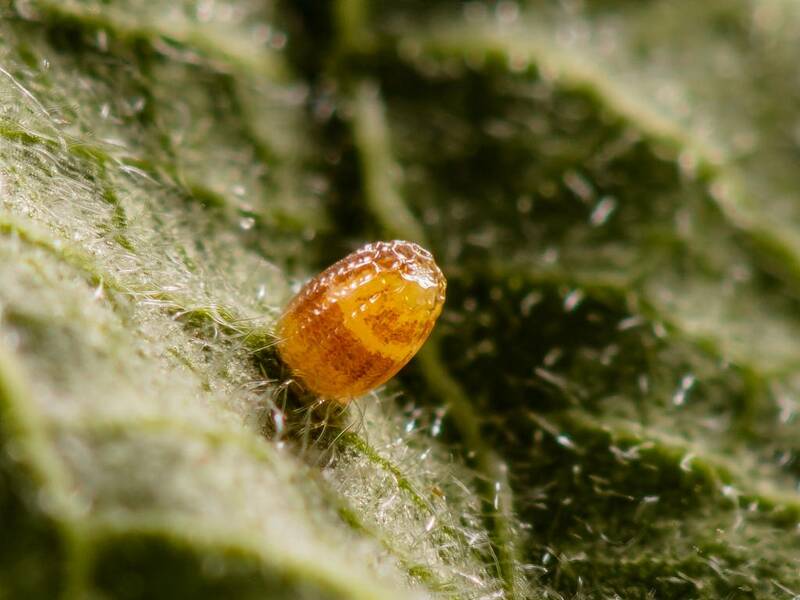 This is the egg of cupido minimus, the smallest resident butterfly in the United Kingdom: the wingspan can be as small as 16mm – so you can imagine how tiny this egg must be. 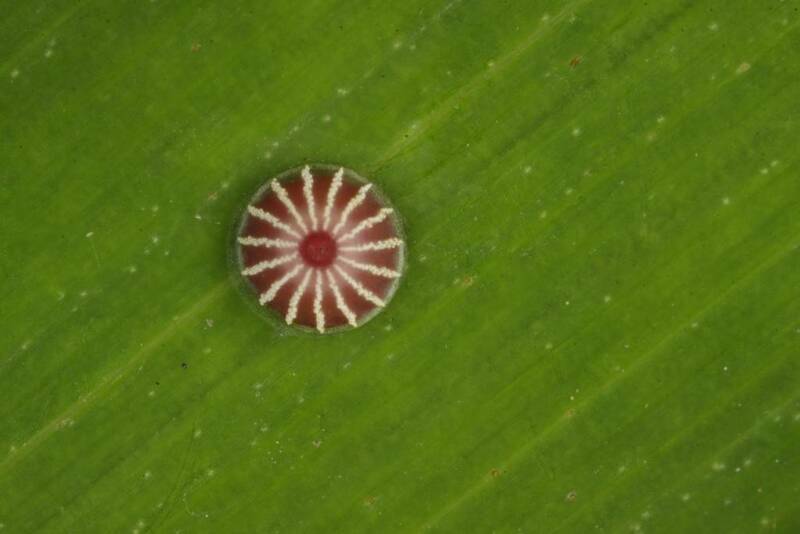 It is less than half a millimeter across. 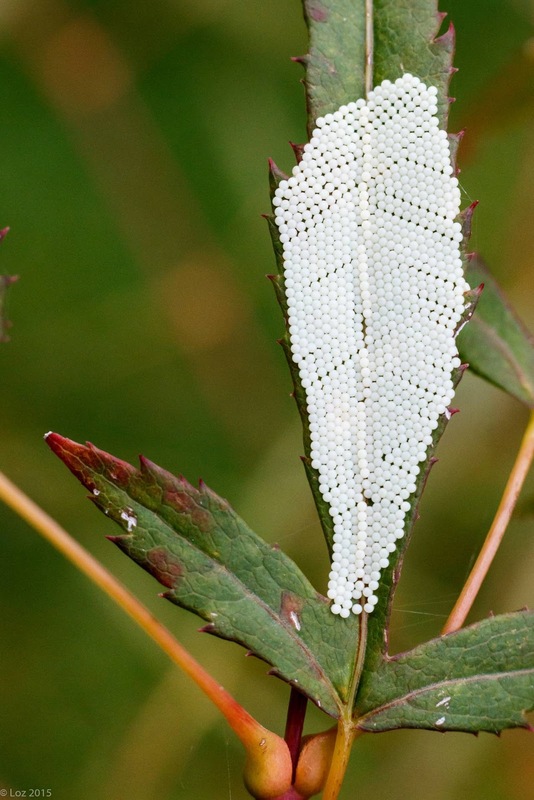 Once the egg is laid the female will rub her abdomen over the vetch flower upon which it was laid. 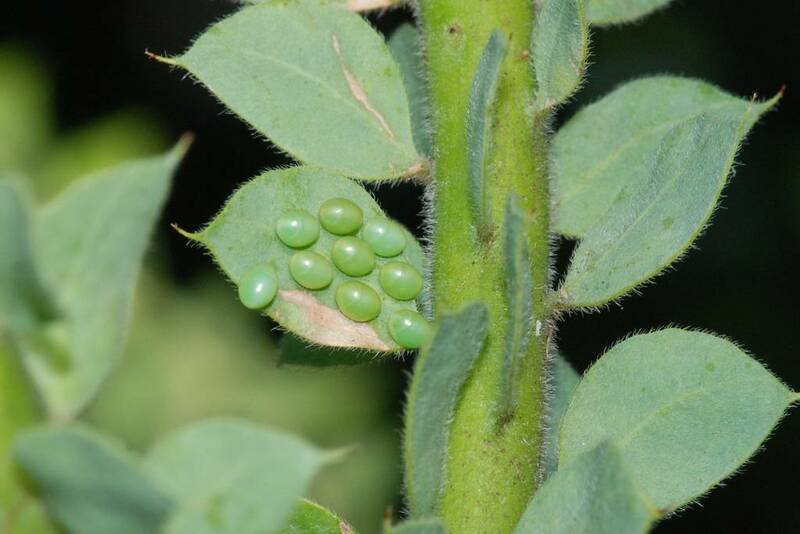 This is supposed to deter other females from using the same plant to lay their eggs on. The reason? 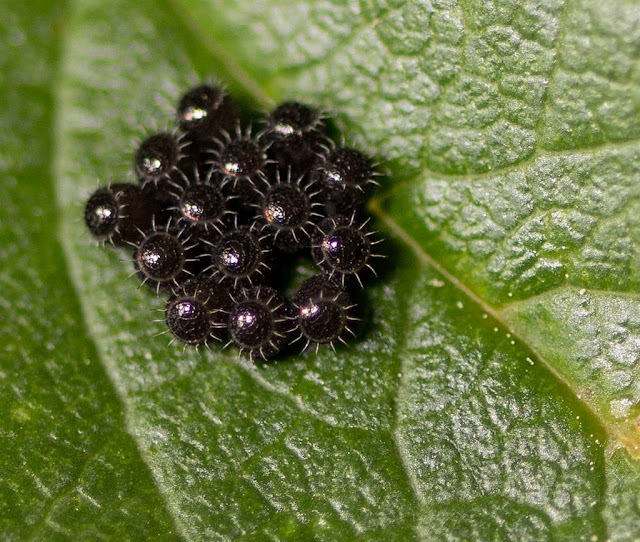 The larvae are highly cannibalistic in their first instar. ..and the chalkhill blue (Polyommatus coridon) joins in the weirdest shape competition with some gusto too. The harlequin bug (the above picture was taken in California) can count. It always lays its eggs in clutches of twelve. 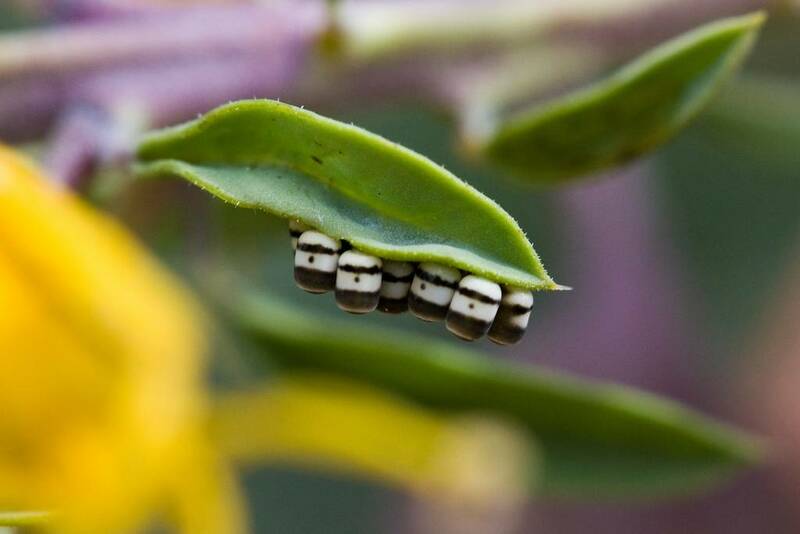 The eggs are striped black and white and appear more cube-shaped than round. 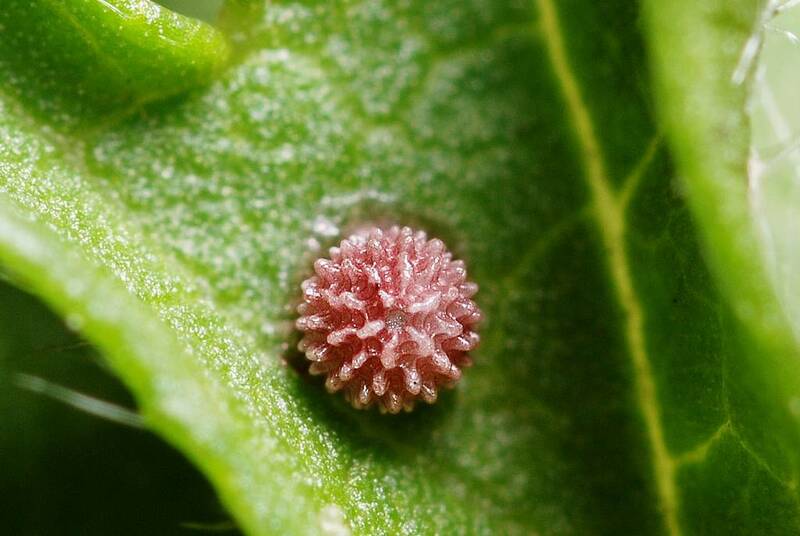 The skipper butterfly egg you see here helps to demonstrate that lepidopera (the order of insects in which butterflies and moths are placed) eggs are the most complex in the insect world. There are two types. 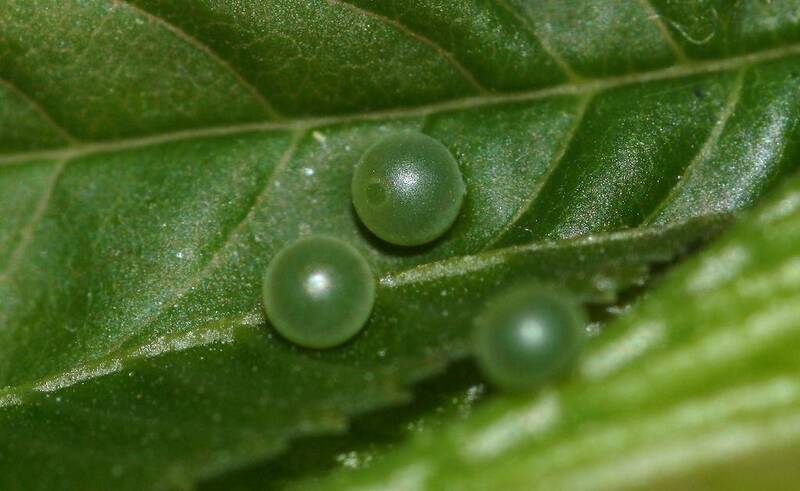 The most common is erect but then there are the rarer flat eggs, examples of both you have now seen, above. 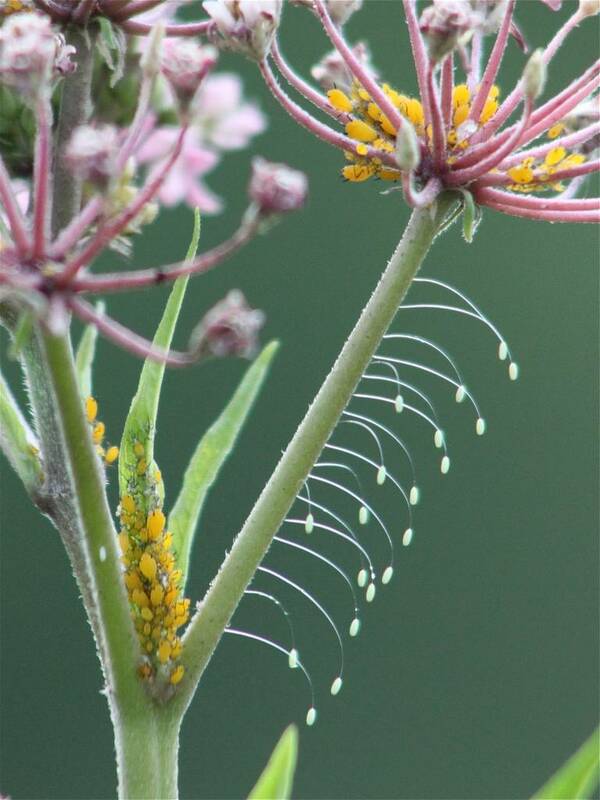 The amazing thing about this photograph is that you can see the micropyle (the small opening at its center) where the sperm cells enter during fertilization. 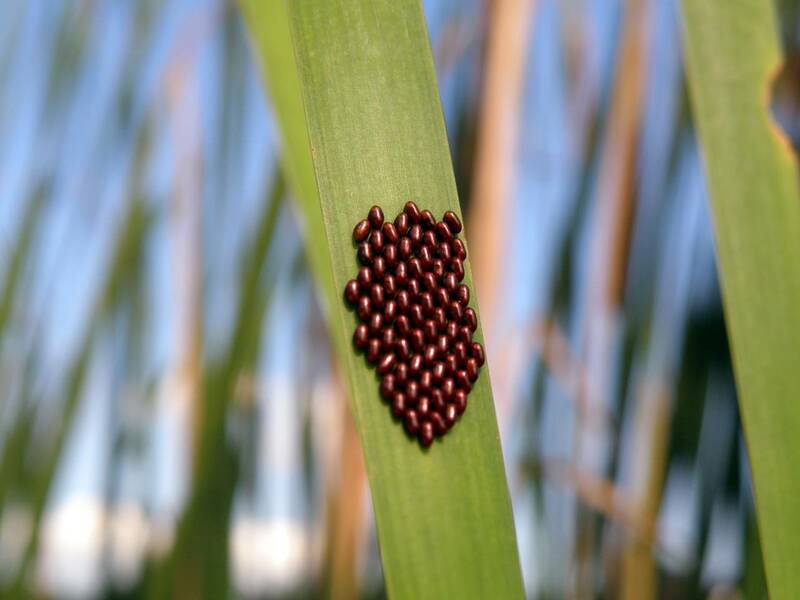 Clown bug eggs - alien green spheres waiting to hatch. 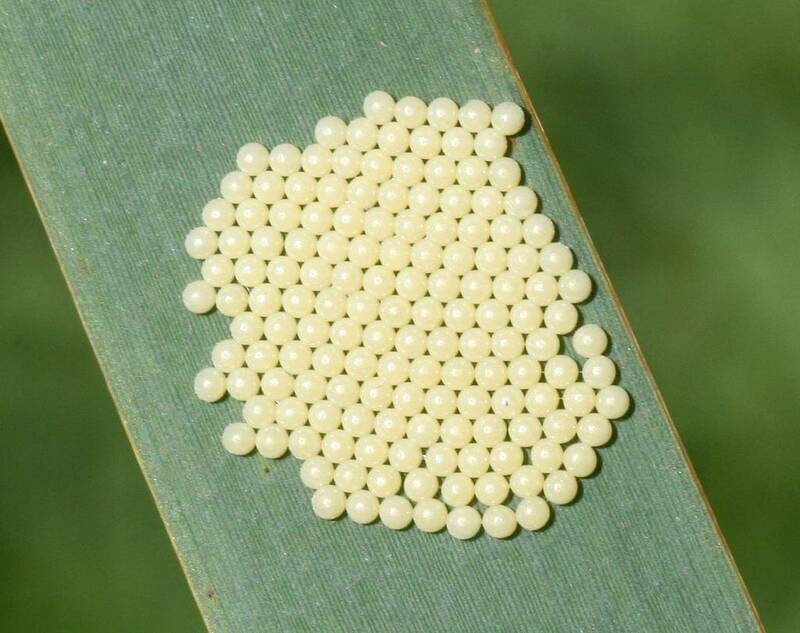 However, sometimes a photographer will not be able to immediately identify which species the eggs come from. This section features some beautiful examples of eggs unknown. Where possible we will include the place they were photographed and if you know the species, please let us know in the comments section below. The above was taken in Virginia, USA. Yet in beauty there can also be found horror. If you really want nightmares, try this penultimate picture out for size. 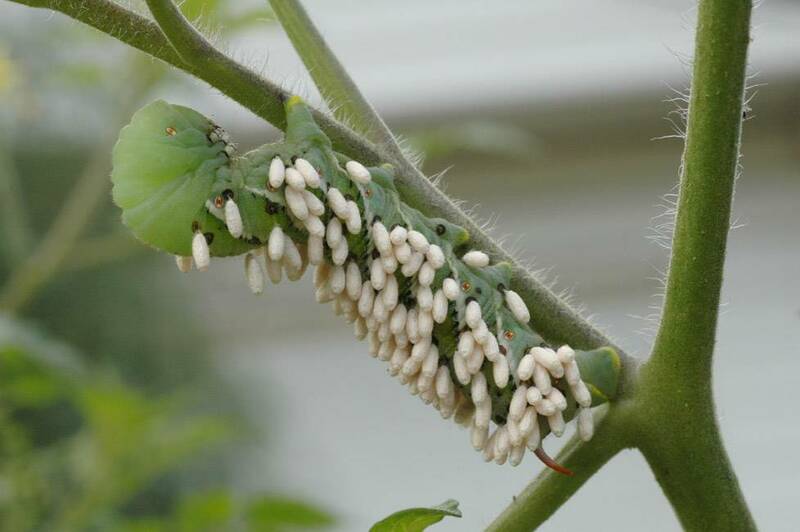 This tobacco hornworm was attacked by a parasitic Braconid wasp that laid its eggs on the hornworm's back. 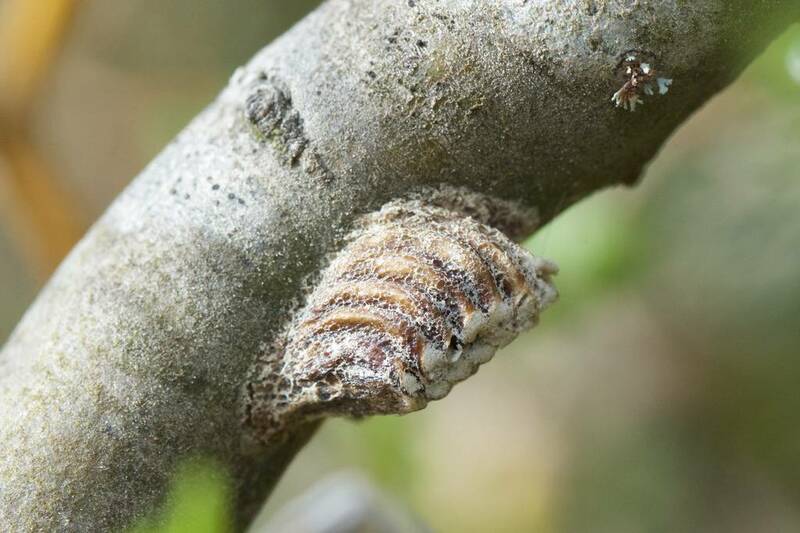 When the eggs hatched, the larvae fed off of the hornworm and then cocooned themselves on its back for their pupal stage. Let's end with a question. Do insects do math? The regular pattern of the eggs below might seem to suggest just that.